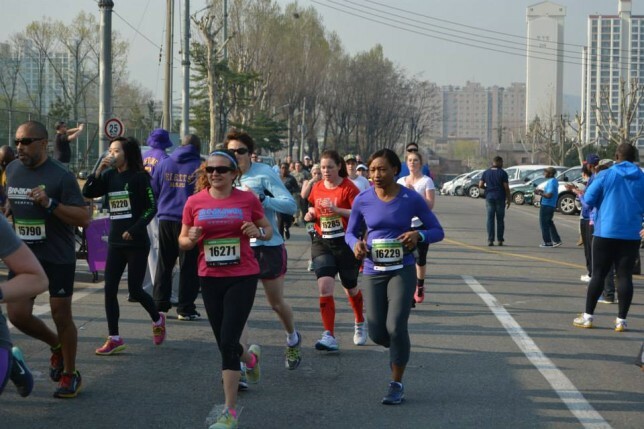 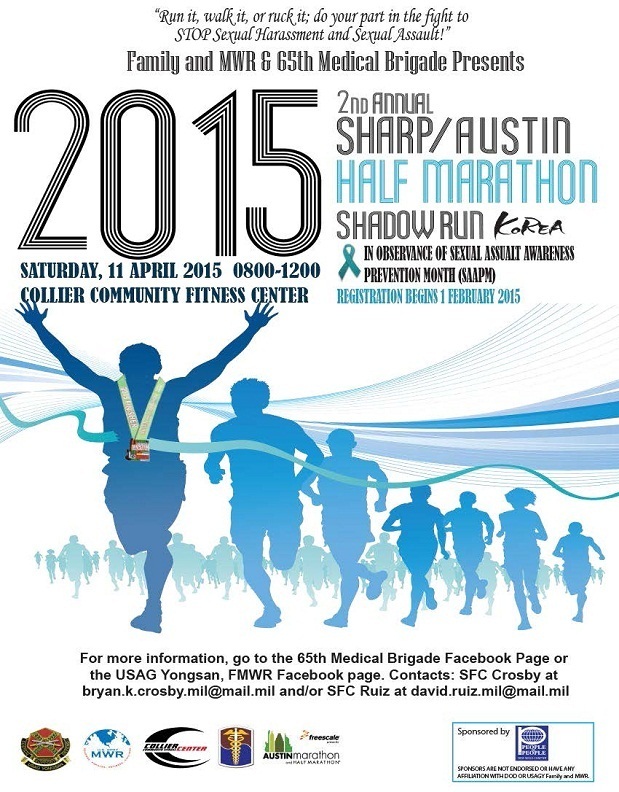 2nd Yongsan Sharp/Austin Shadow Half Marathon, this year the race was very well organized compared to last year. 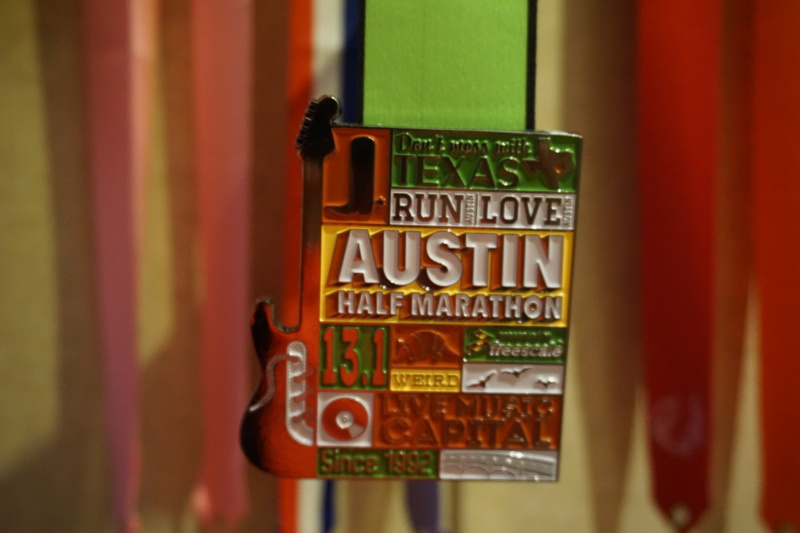 Last year we they ran out of Tshirts and Medals, so we didn’t get anything for this hard and hilly run. 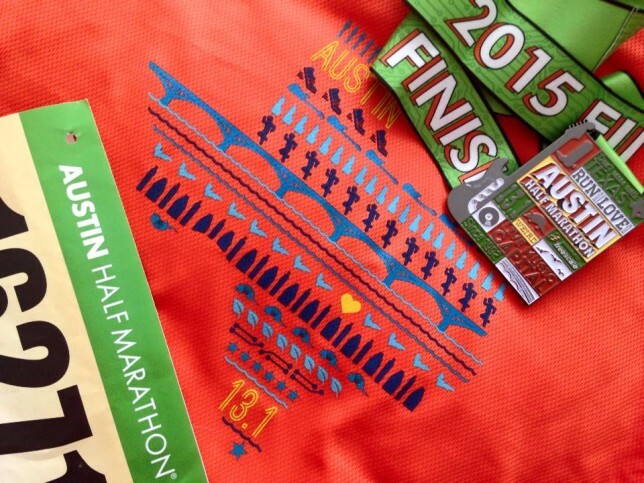 This year, we had a just a little faster time then last year. 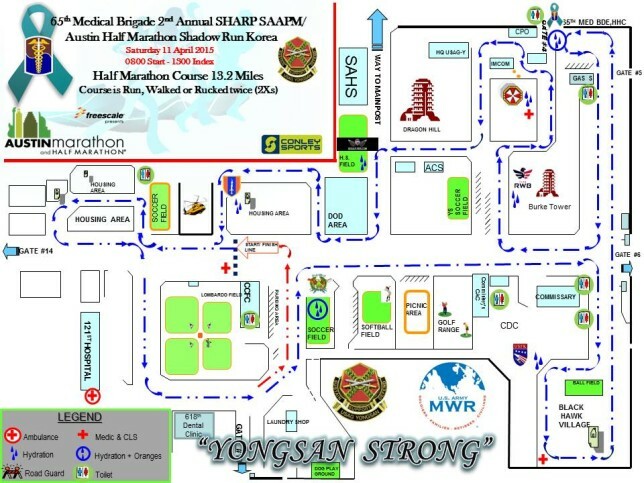 The route was the same hilly route 2x loops. At the end we received out Tshirt, finishers medal and snacks/drinks.